I was 12 when I first started understanding politics, parties and elections. I was in Grade 7 and there was a federal election happening. Our school, might have been just our class or our our grade, held a mock election where we the students got to vote just like we would if we had been over 18. After being taught about the platforms and giving it thought, I voted NDP. So do the majority of the rest of the people. In the 1988 Canadian election Ed Broadbent became Prime Minister, at least according to Waverley Drive P.S. Of course, that's not the way it happened in the rest of Canada. Much to my chagrin, and my work. That year I started an argument with my dad which persisted until I moved out of his house. "No, you absolutely can not put lawn sign in your window supporting the NDP." He didn't want our neighbours to think he was voting NDP. As the conversation continued for the next 7 years I realized that my Dad is one of those people who feel his vote is 100% private and does not want to tell anyone. I did not grow up with those values. At 12 I started volunteering where I could for the NDP, and tried as I could to get around my Dad's rule and show my support for the party. But somewhere around 2007 I started to realize they didn't support me anymore. I had become a small business owner, paying wages to employees. I became the enemy. Thankfully Ben Polley was our local candidate running with the Green Party of Ontario. He was a small business owner who believed in local and sustainable. He spoke well about every issue, and most importantly, the Green Party platform supported raising the minimum wage (all I could afford to pay my employees) while lowering the employer portion (the part that was really making it difficult to continue employing my staff). I've voted Green ever since, and occasionally supported them, mostly by providing food at events. That is until the 2011 provincial election when a friend asked me to join the campaign team for our local candidate Steve Dyck. We did not win, but I learned a lot. 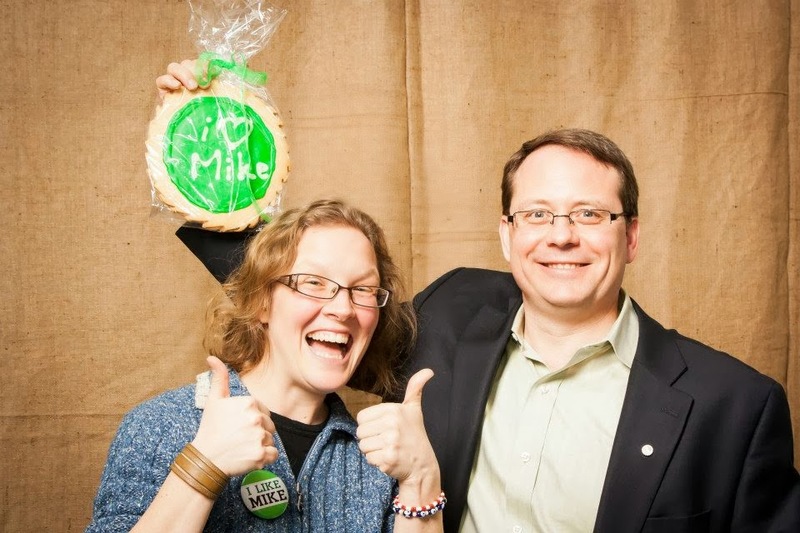 In late 2012 the same friend asked me to meet the leader of the party in Ontario, Mike Schreiner. He was thinking of running for a seat here in Guelph. Our provincial government has been on a tether since Dalton McGuinty, leader of the Liberal party and premier resigned. I am looking forward to my new position, however. I will basically be in charge of a content creating team. I will get to play with all media - earned, owned and paid. I get to play in traditional and digital media and make sure they all have the same cohesive message and look and feel. 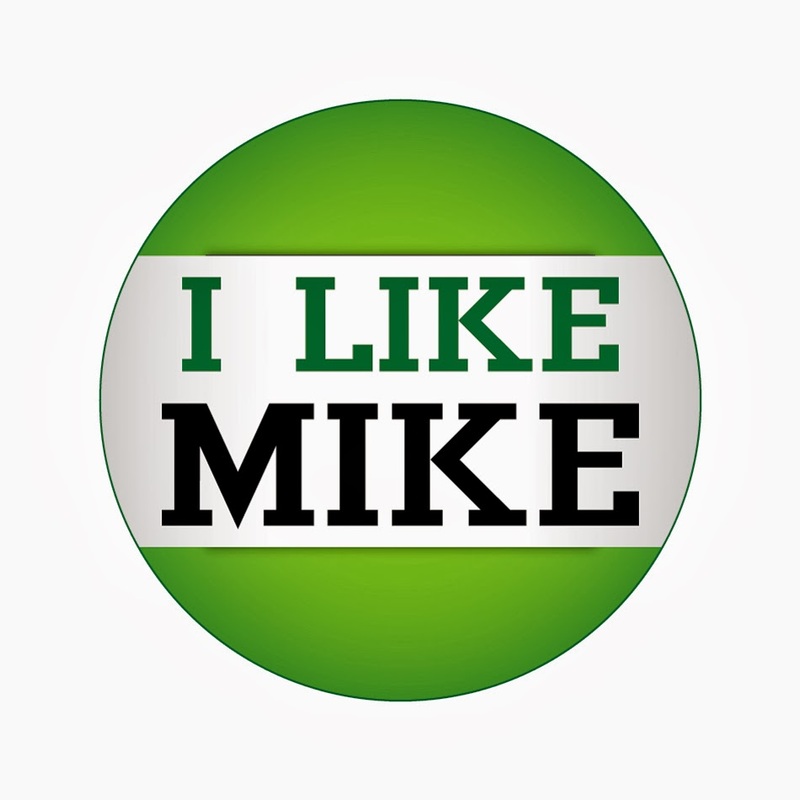 And count this as my partisan line for the day - if you are an entrepreneur, start-up or small to medium sized business you might want to meet Mike and hear how the Green Party wants to make business easier (pdf file) for us.